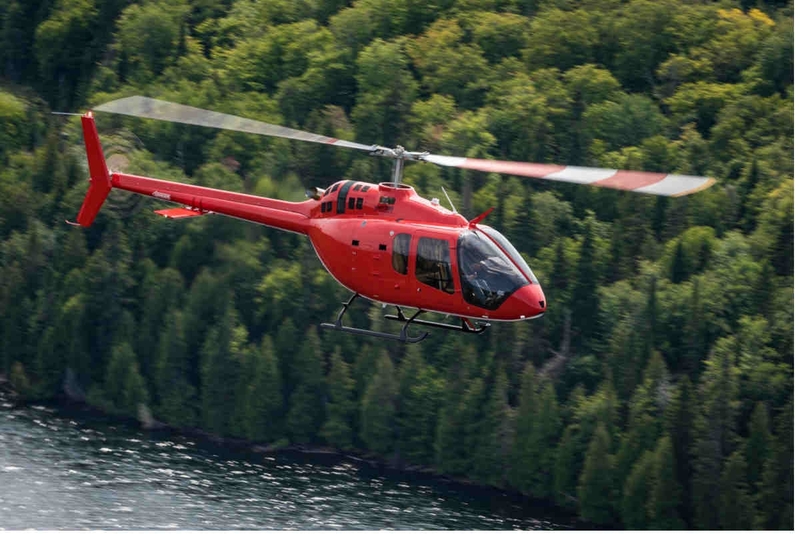 Quebec-based HelicoStore becomes the first independent representative for Bell in Canada. There are currently more than 100 Bell 505s in operation around the world. Led by president and CEO Jean-Charles Emter, HelicoStore has been operating a Bell 505 Jet Ranger X for more than a year. “HelicoStore will be a great addition to [Bell’s] network allowing us to enhance our customer experience and expand our commercial business footprint in Canada,” said Anthony Moreland, managing director, North America, Bell. HelicoStore was established in 1992 and continues to work with both private and corporate helicopter pilots. The company provides turn-key financing, operating and sales for new and existing helicopter owners. “[HelicoStore’s] addition to the bell family will bring an added element of flexibility and creativity to our sales process as we look to expand our presence in the private, corporate and utility sectors across Eastern Canada,” said Jason Moir, regional sales manager, Canada, Bell.